I am currently looking for an exceptional graduate student with interests in symbiotic interactions in ant systems. Preferred applicants will have experience in evolutionary biology, chemical ecology, microbiology and/or behavioral ecology. 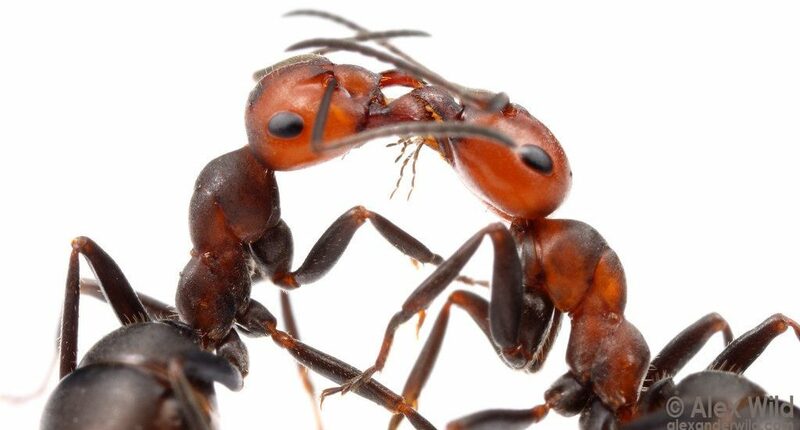 Although I encourage independence and personal ownership in research direction, I am seeking a student that shares my interest in ant semiochemical evolution and function in the fungus-growing ants and their Megalomyrmex social parasites (e.g., alarm compounds, venom alkaloids and cuticular hydrocarbons). expected to actively seek funding and the scope of their research may be influenced by their success. assistant. More details on the EEOB Graduate Program can be obtained at our departmental website (https://eeob.osu.edu/grad/graduate-program). Corey Ash is our graduate student coordinator and can answer questions about graduate admissions. The EEOB application materials are due December 1st for programs to begin the following Autumn. By the time of admission, applicants must have earned a B.Sc. or B.A. from an accredited institution with a major in one of the life sciences. Course work in calculus, organic chemistry or biochemistry is required; statistics and physics are strongly recommended. Students from non -English speaking countries should also provide TOFEL scores. PLEASE INDICATE “Graduate position – Fall 2018” in your subject line.